This Daily Numerology reading will give you a lucky number reading for the day. The relationships between the planets in the sky at the time of your birth are the main reason for your personality. The Draconic Zodiac Calculator is designed to provide you predictions of the near future. The archetypal astrology report allows you to see the archetypes connected to your ruling planet. The sun/moon midpoint in astrology is very significant. 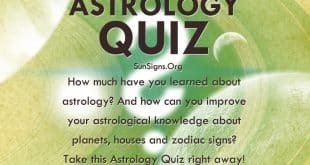 How much have you learned about astrology? The Black Moon Lilith calculator will help you find out what zodiac sign your Black Moon Lilith is in. 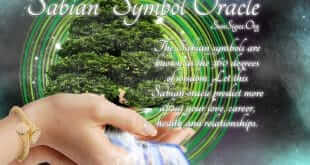 The Sabian symbols a representative of the 360° the zodiac. 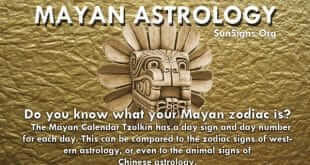 Have you ever heard of a Mayan Zodiac?